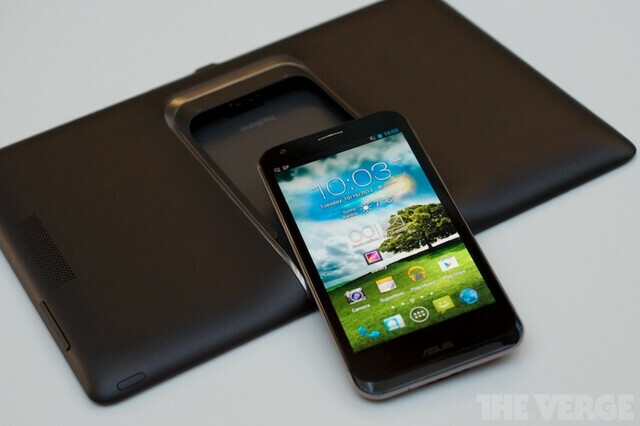 The ASUS Padfone was a handset that could be converted into a tablet. By docking the handset with the tablet, the phone would be the driver of the 10.1 inch slate. While the original Padfone was seen as a curiosity, ASUS did such a great job beefing up the specs for the sequel model that despite its limited availability, the device has sold nearly 1 million units. Strangely enough. this information didn't come from the manufacturer but from anonymous Taiwan based supply chain sources. The ASUS Padfone 2 becomes the engine driving the 10.1 inch tablet allowing you to go from 4.7 inches to 10.1 inches and back again. 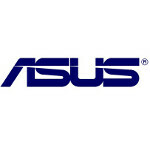 Because the sales total is not coming from ASUS, we need to take the figures with a healthy degree of skepticism. If legitimate, it would indicate that there is a market for this type of device. We would then expect to see ASUS either expand distribution of the ASUS Padfone 2, or introduce the aforementioned new version of the phone next month at MWC, or both. I always really liked the design of this thing not mention I think Asus is a great company. Too bad I wasn't able to get one on CDMA. I really like the concept of the ASUS Padphone series. Add on the right keyboard accessory (say, a keyboard with Chrome OS or a Linux distro to boot up when the tablet is connected) and this thing could become the ultimate in mobility, convenience, & productivity. That's what I'd like to see: smartphone + tablet + ultraportable. Exactly.. only thing missing here is higher resolution on the tab. I hope other makers will realize the potential of this and offer cheap pad modules as well. Actually I feel quite surprised about the sale, because I thought the price of Padfone 2 with dock is even higher than the combination of Nexus 4 and Nexus 10. But now i understand that not everyone knows about this fact and the price of nexus in Asia is very high. that's irrelevant Nexus 4 16G = 350€ Nexus 10 32G = 500€ This is more expensive than a 32G padfone 2 wich cost 800€, and just 50 less than the 64G padfone 2, and you don't need to share internet connection, the phone can charge in the dock, the tablet also have radio,sms, gsm, 4G LTE, 13mp caméra. What you have on one device is also on the other device, since it's just one device, it's a lot more handy. what are good online retailers to buy cell phones from ? like cheap prices.im looking for websites cant find anything legit . Hopefully the Padfone 3 marks the return of the detachable keyboard. As far as I know, the Padfone 2 never got one. I never understood why Asus didn't make the Padphone a global phone (pentaband). It's a shame.. I would have bought it..